Chris Rock will be joining FX’s Emmy winning series Fargo for its promised fourth season.The announcement of the comedian starring in the upcoming season was announced by FX at the TCA. press tour by FX Networks and Productions CEO John Landgraf. The setting for the new season will also be in Kansas City, Missouri during the 1950s. Also, the production for the new season begins in fall 2019. According the FX’s press release, Chris Rock will be playing as the head of a crime family. In order for his family to prosper he, “has surrendered his oldest boy to his enemy, and who must in turn raise his son’s enemy as his own.” This is done to create a peace between two families, and it is profitable for both sides. However, things change when the Kansas City mafia leader goes to the hospital for surgery and dies. This will be Chris Rock’s return to television. He was an executive producer on Totally Biased with W. Kamau Bell during 2012-2013. He was also an executive producer in late-night talk shows on BET titled The Rundown with Robin Thede and Everybody Hates Chris in 2005 – 2009. The new season will be about, “a story of immigration and assimilation, and the things we do for money. And as always, a story of basically decent people who are probably in over their heads. You know, Fargo.” The location will be serving as a crossroads that collides the two migrate families, one being Italian and the other African Americans, which are leaving the south because of the Jim Crow laws. Both of them want their own part of the American dream. Season four might end up being related to season two, which took place in 1979 and was focused on Jean Smart as Fargo criminal matriarch Floyd Gerhardt. That season also took place in Kansas City and focused on their crime syndicate. Noah Hawley (creator of the series) will again be the showrunner, writer, and director for the new season. The executive producers will be: Joel and Ethan Coen along with Warren Littlefield and John Cameron. The series is produced by MGM Television and FX Productions. 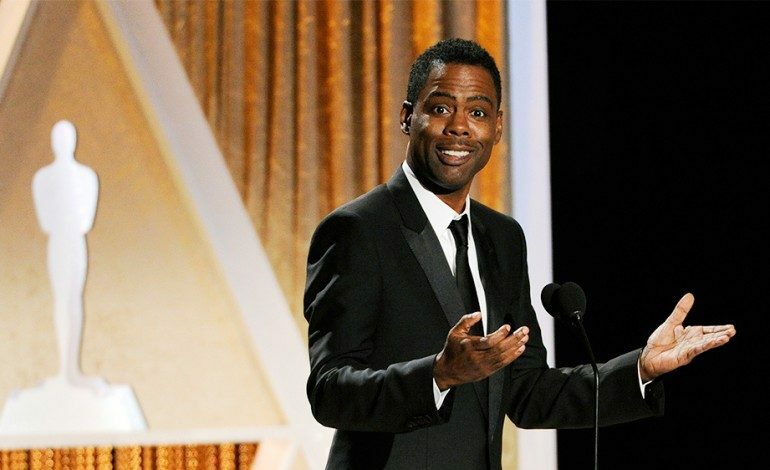 Chris Rock is a four time Emmy award winner and three time Grammy winner. He is also a New York Times Best-Selling Author.